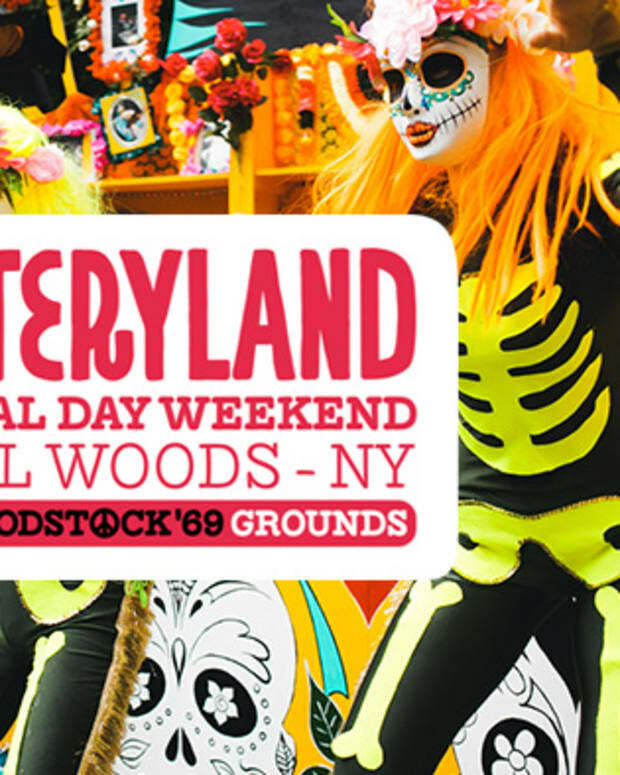 Calling all Nomads... the time has come for your delightfully anticipated return to the Holy Grounds of Woodstock. 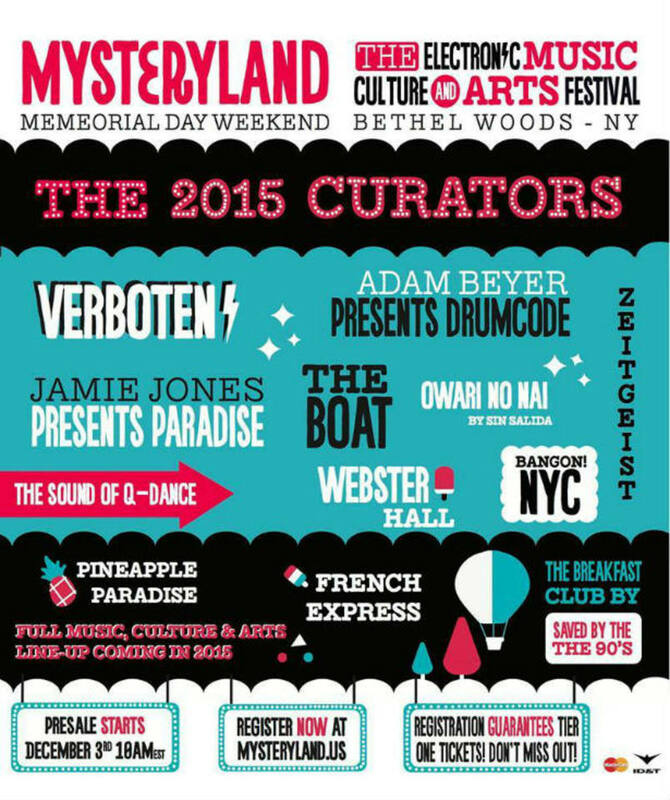 Mysteryland 2015 is under way and the road to New York is slowly unraveling its many surprises. The Boat, Sin Salida, Q-Dance, Zeitgeist and our favorite Hard Cider (we know you&apos;ve been craving it all year too...) are making their way back to the birthing grounds of our wild counterculture - and over Memorial Day Weekend the time will be ours to reunite, to dance, to love and to wander. Your dedicated MLUSA team released the 2015 Curator teaser trailer, and to say that it ignites goosebumps throughout your body would be an understatement. 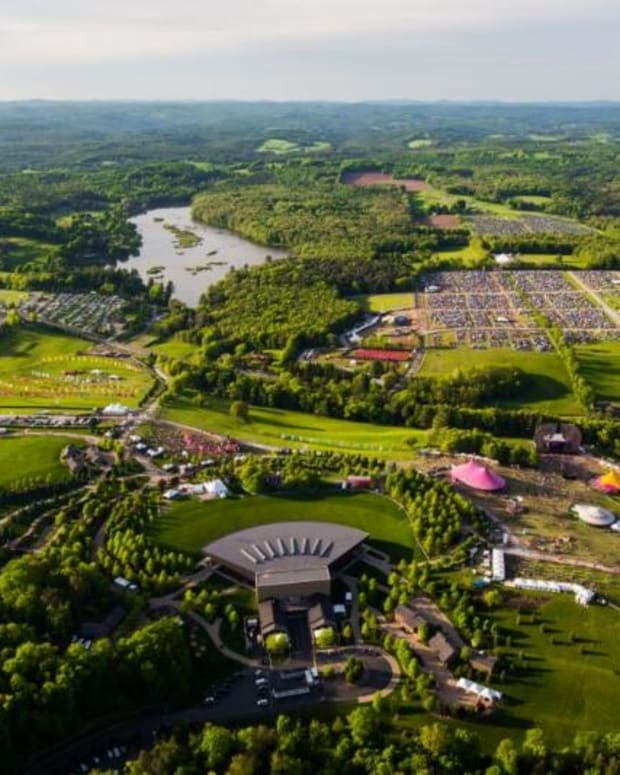 Diving deep into New York&apos;s underground dance, music and art culture, Mysteryland will house the urban sights and sounds that vibrate through the concrete jungle in a place where they can thrive -- Bethel Woods. Secure your tickets! Presale will guarantee first tier prices. Sign up Here! 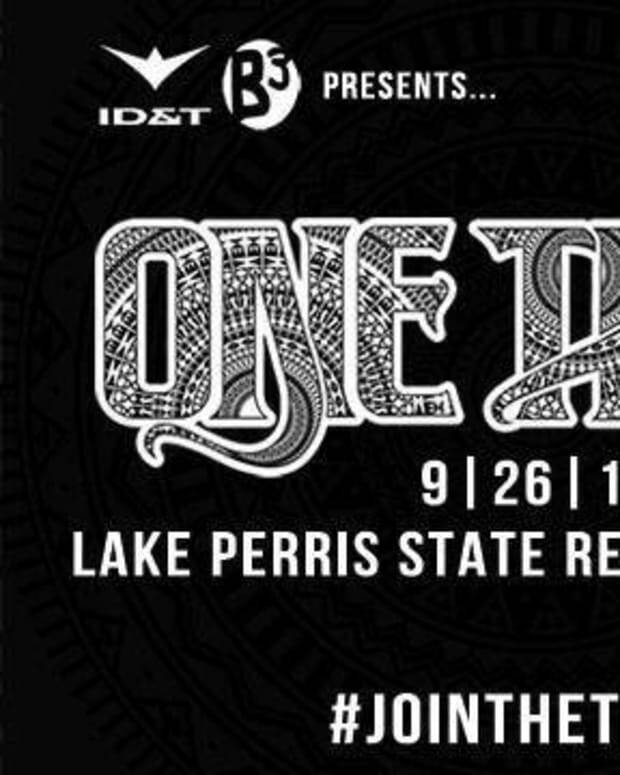 Tickets to the public will go on presale December 3rd & 4th. Don&apos;t want to pack your own camping gear? Check out these all-inclusive camping packages and extra VIP options!